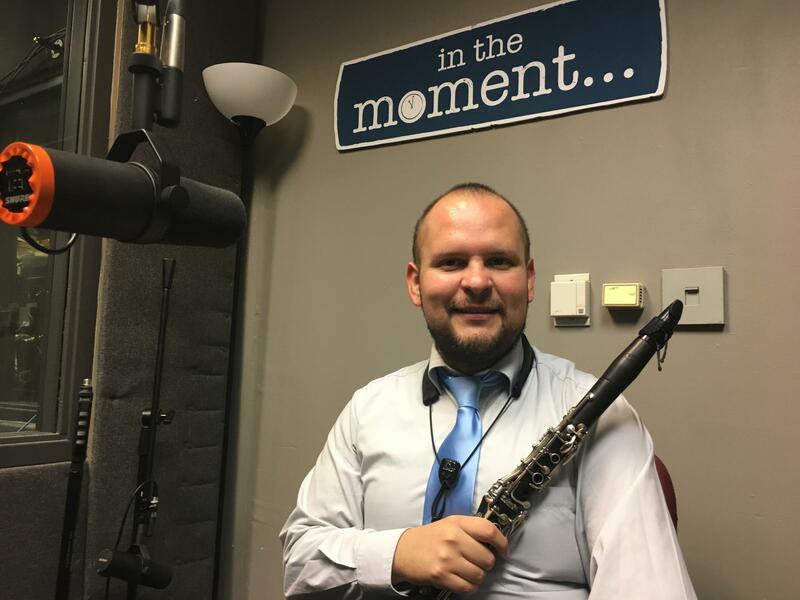 Friday night you can stop by the National Music Museum in Vermillion to see clarinetist Luis Viquez in concert. That begins at 7 p.m. Viquez is the director of the University of South Dakota Symphony Orchestra. He's the assistant professor of music at USD, director of the concert band.